In the academy it is common for established scholars to “guard turf” and to be critical of others who do work in their area of research. All junior faculty experience this to some degree, and even I allowed this mentality to influence my initial thoughts about Kevin. Who was this “star,” as Cliff described him, and what more could he possibly add to what I had already done? While these were my original reactions to Cliff’s description of Kevin, my opinion of him quickly changed once I began reading his essay. It took only a few pages into his chapter for me to realize that his work was too good, and his writing too polished, for me to deny that there was something unique and special about him and his project. In the chapter that Kevin wrote for our collection, he explained that beginning in the early 1900s, officials at Sherman sent Native students off-campus to work as domestic servants, ranch hands, and many other occupations. He noted how school superintendents and local farmers and ranchers used the agricultural industry of Southern California to further deeply held U.S. government assimilation goals and to fill the region’s labor needs. And he explored the reasons why Indian students agreed (and often requested) to work “beyond” the “school walls” at places such as the Fontana Ranch, and at the many citrus orchards in the greater Riverside area. Although I had written about Hopi students who participated in the school’s Outing Program in my book Education beyond the Mesas, Kevin took the conversation of Indian labor at Sherman to a different level. Even at this point, I could see that he was establishing himself as an authority on Sherman and Indian labor at off-reservation Indian boarding schools. While Kevin and I share an interest in Sherman Institute and Indian boarding school histories in general, there are other areas in our career trajectories that we have in common. We both graduated from the same PhD program, and we were mentored and taught by the same faculty, including Cliff and Ojibwe historian Rebecca “Monte” Kugel. As graduate students at the University of California, Riverside, we learned the importance of working with Native communities, and not just writing about them. 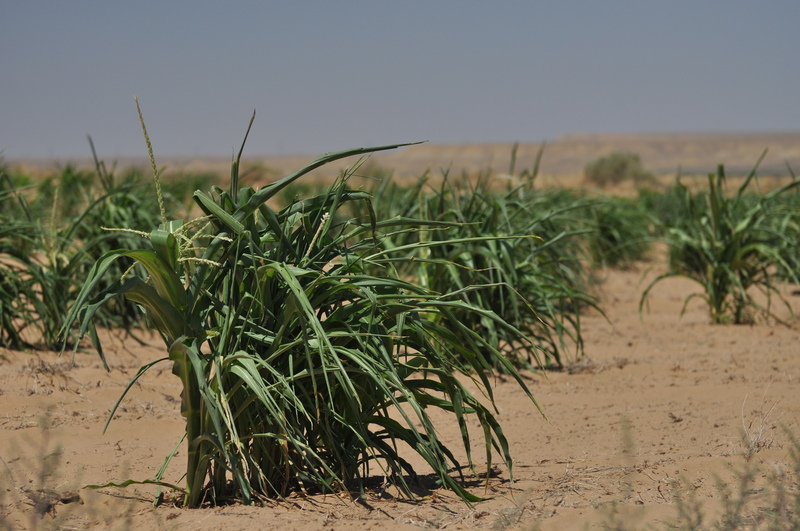 Our professors taught us the value of contributing something useful to Indian tribes, and they urged us to consider how our research could benefit Native communities. 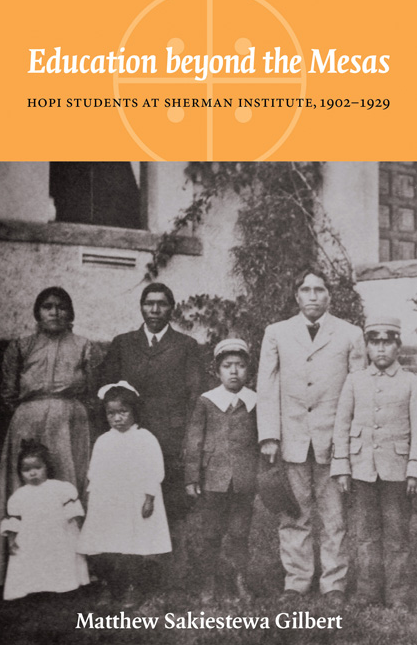 In many ways, the education that we received in Native history at UC Riverside was a combination of the theoretical and the practical. Familiarity with archives and the process of honing skills needed to analyze documents was only part of our training. Cliff and Monte also encouraged us to leave the comforts of campus and interact with and work alongside Native people. Kevin certainly experienced this. As a graduate student, he regularly accompanied Cliff to community gatherings on and off Indian reservations in Southern California, including the Colorado River Indian Tribes. 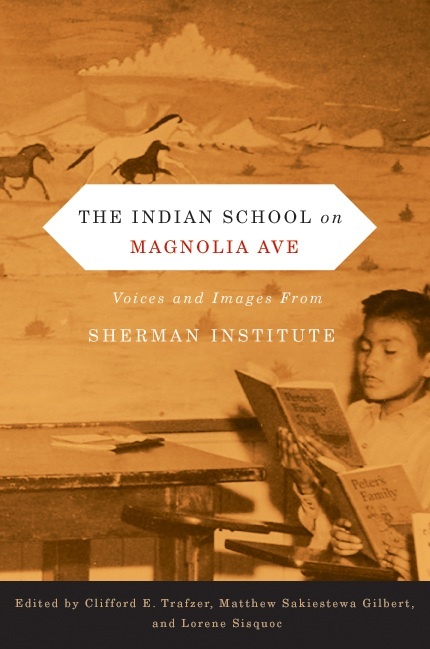 And he interviewed numerous individuals for his book, including the director of the Sherman Indian Museum, Lorene Sisquoc, and former Sherman student Galen Townsend, to name a few. 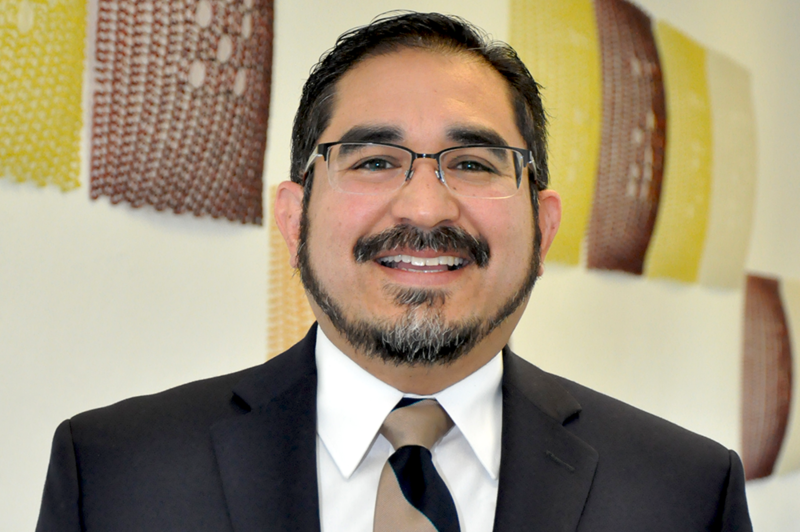 After Kevin completed his PhD from UC Riverside, he became my colleague at the University of Illinois at Urbana-Champaign and continued working on his book as a Chancellor’s Postdoctoral Fellow of American Indian Studies. At the time, the American Indian Studies Program was at the center of a major national and international controversy surrounding the university’s dehiring of the program’s new faculty member Steven Salaita. Although he had just arrived on campus, Kevin stood by my colleagues and me as we protested the university’s decision and demonstrated our commitment to shared governance and academic freedom. Nobody expected Kevin to join the fight, but he eagerly engaged in the protests, and soon it became clear to all that our struggle had also become his struggle. While Kevin found himself in the middle of a highly politicized situation, and one that required huge amounts of time and energy from the program, he did not allow it to distract him from his major research project. In fact, nearly every time I walked into his office, he was revising some aspect of his book. Whether he was agonizing over external reader reports or adding new material to chapters, Kevin was always working. He gained valuable insights from faculty, including our director, Robert Warrior, and twice participated in writer workshops where colleagues and graduate students critiqued his work and offered suggestions on ways to improve it. During his yearlong fellowship at Illinois, Kevin and I also spent hours together—usually over a meal, coffee, or a craft beer—talking about his book. We had long conversations about the field of American Indian studies, the growing literature on Indian boarding school studies, and the important contributions that he was making with his scholarship. The following book, then, has emerged from numerous spaces, and each of these spaces has influenced Native Students at Work in unique ways. They have all done their part to transform what started as a chapter of an edited collection into the present volume. Kevin will no doubt write other books. 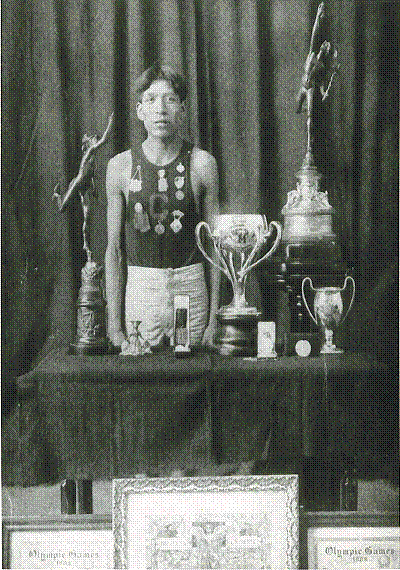 He may even one day write a second book on Sherman or some other aspect of Indian boarding schools. But for me, this book will always remain special. Not many scholars get an opportunity to help shepherd a project along from its infancy to publication. I did just that, and I remain grateful to Kevin for allowing me to accompany him on this journey. American Indian Studies at the University of Illinois Urbana-Champaign seeks two Postdoctoral Fellows for the 2014-2015 academic year. This fellowship program provides a stipend, a close working association with AIS faculty, and assistance in furthering the fellow’s development as a productive scholar. Applicants should have an ongoing research project that promises to make a notable contribution to American Indian and Indigenous Studies. While fellows will concentrate on their research, they may choose to teach one course in American Indian Studies. Furthermore, fellows are expected to participate in the intellectual community of the American Indian Studies Program. One of the positions may be renewable for a second year. Stipend and Benefits: The Fellowship stipend for the 2014-2015 academic year is $42,000, including health benefits. An additional $5,000 will be provided for the fellow’s research, travel, and related expenses. Minimum Qualifications: Ph.D. or equivalent terminal degree is required. Candidates must have completed all degree requirements by August 15, 2014. Preference will be given to those applicants who have finished their degrees in the past five years. The one-year fellowship appointment period is from August 16, 2014, to August 15, 2015. Candidates should submit a letter of application to Jodi A. Byrd, Acting Director of American Indian Studies, providing a thorough description of the research project to be undertaken during the fellowship year, a curriculum vitae, two samples of their scholarly writing, and two letters of recommendation. Applications received by January 24, 2014 will receive full consideration. The review process will continue until the fellowships are filled. For further information, contact Matthew Sakiestewa Gilbert, Chair, Chancellor’s Postdoctoral Fellowship Committee, American Indian Studies: Email: tewa@illinois.edu, Phone: (217) 265-9870, or visit the Program’s website at http://www.ais.illinois.edu. The American Indian Studies Program at the University of Illinois, Urbana-Champaign (http://www.ais.illinois.edu) invites applications for an assistant, associate, or full professor position (full time tenure-track or tenured position). To ensure full consideration, create your candidate profile through http://go.illinois.edu/AISfaculty13 and submit your letter of application detailing current research plans, curriculum vitae, and contact information for three professional references by December 15, 2013. The search committee may contact the applicant about soliciting letters of reference at a later point, after a first review of the files. For inquiries regarding the position, contact search committee chair, Jodi Byrd (jabyrd@illinois.edu). Target start date of August 16, 2014. Salary is competitive and commensurate with experience.